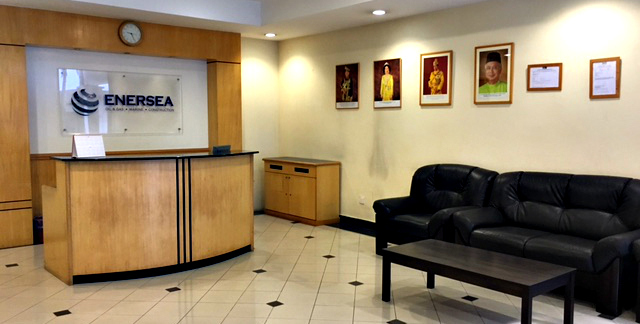 It is ENERSEA’s goal to become among the leader for technical manpower agency in this region, creating and delivering services that enable its clients to strive in the ever-changing world of business. The Company offers employers a wide range of services for the entire employment and business cycle including permanent, temporary and contract recruitment; employee assessment and selection; training; outplacement; outsourcing and consulting. ENERSEA’s strategy is to be a business partner to industrial leaders and service providers to their operational needs. We intend to be the leader in the business of providing Engineering & Manpower Solutions of projects in the oil & gas, marine and construction industries. We are continuously aspiring to improve our standing by associating ourselves with reputable and successful companies. ENERSEA is registered with Petronas (License No: L-388071-P) and is approved for the SM2 Manpower Supply categories of Construction Technical Personnel (02), Specialist Manpower (03) and other categories. We continuously upgrade by applying for additional relevant categories to further enhance our service capability. Engineers – Civil, Structural, Mechanical, Piping, Electrical, Instrument, Process, etc. Field Engineers – Civil & Structural, Mechanical & Piping, Electrical & Instrument, etc. QC Inspectors – Civil, Structural, Mechanical, Piping, Electrical, Instrument, etc.